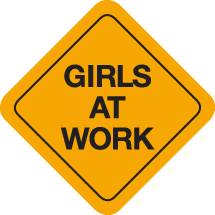 Girl at Work is a not-for-profit that provides girls with a safe and supportive environment to step out of their comfort zones and to build with other girls. Not only do they discover how capable they are, they also discover how exciting it is to work as part of a team toward a common goal. In 2013 Amber returned to her office with a heavy heart after reviewing the deaths of two babies who had died from an unsafe sleep environment which made her realize she needed to do something. So Amber started researching and came across a program in Finland which provides maternity packages to all women who give birth in that country. Before the program was implemented, Finland had the highest infant mortality rate in the world. They now enjoy the lowest, in part due to the maternity package. The special thing about this package is that the box doubles as a safe sleep space for babies. 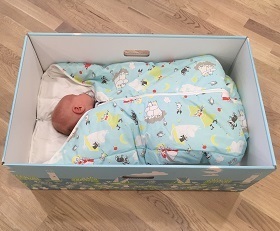 The baby box Amber is trying to create is an environmentally friendly, recyclable, inexpensive and portable sleep space. The Imaginary Universe is A Science book and film on the subject of physics and modern cosmology and Diane’s experience working with UK scientist Stephen Hawking. She is the author of the book in progress and the director, producer and co-author with Stephen Hawking of the documentary, non-profit, feature film. The book is about her collaboration with world-renowned scientist Stephen Hawking which began more than two decades ago. At the heart of the book are the events surrounding our work, script-writing, and filmmaking in the UK and USA. The SMART Playbook was founded by Suzanne Wind a mom of three. 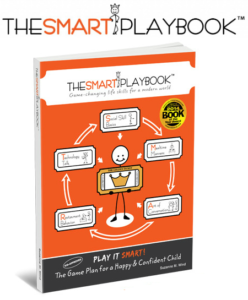 The SMART Playbooks plan is to offer families a simple and effective game plan to teach relevant life skills like manners and social skills. 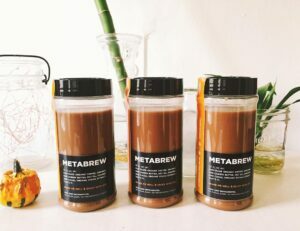 Metabrew is a five-ingredient powerhouse of antioxidants and superfoods for long-lasting and slowly released energy. The foods used to make Metabrew are ethically sourced – making it easy for your body to convert the ingredients straight into brain power. 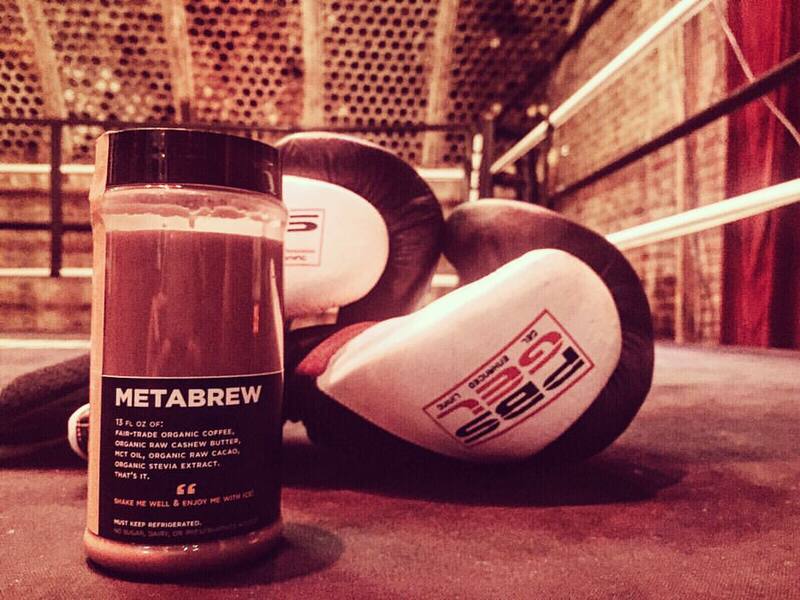 Metabrew restores your body’s base mineral levels – leaving you feeling happier and healthier. For decades, the Gac fruit was used in a festive sticky rice (xoi gac) that is eaten during Vietnamese New Year celebrations and weddings. This dish serves as the inspiration for the company name, XOI– both as a reminder of the fruit’s origins, and as a denotation of the joy experienced at occasions where xoi gac is served. 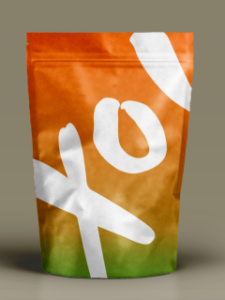 XOI’s aim is to bring this celebration to you through natural Gac fruit products and to the ethnic minority farmers that XOI works with.